CARFAX One-Owner. Clean CARFAX. White 2017 Ford F-250SD XLT Crew Cab Power Stroke!!! 4WD TorqShift 6-Speed Automatic Power Stroke 6.7L V8 DI 32V OHV Turbodiesel 2017 Ford F-250SD XLT in White, Bluetooth for Phone and Audio Streaming, CLEAN CARFAX, ONE OWNER, Rear Back Up Camera, TorqShift 6-Speed Automatic, 4WD, ABS brakes, Compass, Electronic Stability Control, Emergency communication system, Heated door mirrors, Illuminated entry, Low tire pressure warning, Remote keyless entry, Traction control, Wheels: 18`` Sparkle Silver Painted Cast Aluminum. 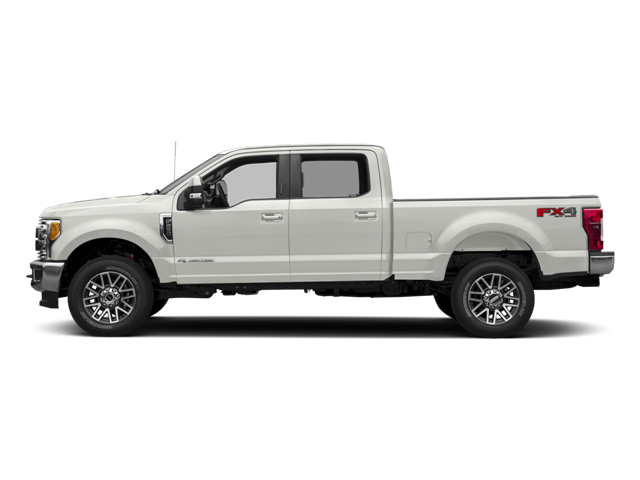 Hello, I would like more information about the 2017 Ford Super Duty F-250 SRW, stock# P4911. Hello, I would like to see more pictures of the 2017 Ford Super Duty F-250 SRW, stock# P4911.